The suspect committed the offense "in an especially heinous, cruel or depraved manner after substantial planning and premeditation to cause the death of a person." 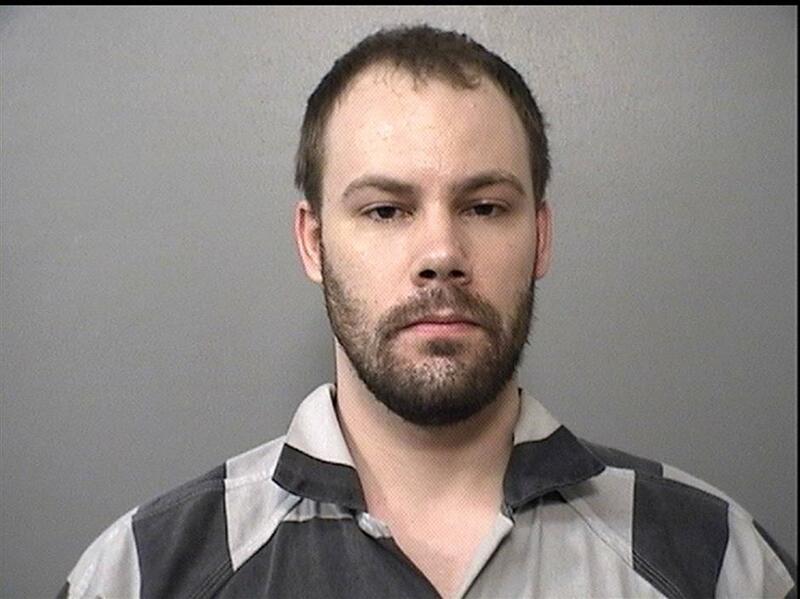 A federal grand jury on Tuesday charged Brendt A. Christensen, the suspect in the kidnapping of visiting Chinese scholar Zhang Yingying, with kidnapping resulting in death. If convicted, Christensen could face mandatory life in prison or even the death penalty, said a news release by the U.S. Justice Department. In the four-page indictment, the grand jury said Christensen committed the offense "in an especially heinous, cruel or depraved manner after substantial planning and premeditation to cause the death of a person." Christensen was previously charged with kidnapping Zhang on June 9. Tuesday's superseding indictment by a federal grand jury added the charge that Christensen's kidnapping resulted in Zhang's death. Though Christensen could face the death penalty on the new charge, whether prosecutors will seek the ultimate penalty against the suspect will be decided by Attorney General Jeff Sessions at a later date. If prosecutors decide not to seek the death penalty, a conviction would result in mandatory life in prison without parole. The date for Christensen to appear in federal court for arraignment on the superseding indictment is yet to be decided by the U.S. Clerk of the Court in Urbana, Illinois. Christensen is currently being held without bond with the tentative schedule to go on trial before U.S. District Court Judge Colin Bruce on Febrary 27, 2018. Zhang went missing on her way to sign a lease on June 9. Investigators later announced that Zhang was kidnapped. Prosecutors allege that Christensen approached Zhang and lured her into his car. Law enforcement agents first turned their attention to Christensen after they found his Saturn Astra was the same one Zhang disappeared in, according to surveillance footage. But Christensen told the FBI that he was at home all day on the day Zhang went missing. He then changed his story, saying that he came across an Asian woman and offered her a ride; however, he let her out of his car after she panicked. The FBI conducted audio surveillance on Christensen which produced enough evidence to lead to Christensen's arrest on June 30. Christensen was caught on tape pointing out people he described as "ideal victims" during a vigil in Zhang's honor.